From Stranger In The Alps, out now on Dead Oceans. Whoa! That’s a self-contained short story right there. It might sound like just a simple, pretty, acoustic duet there’s a lot going on in here. 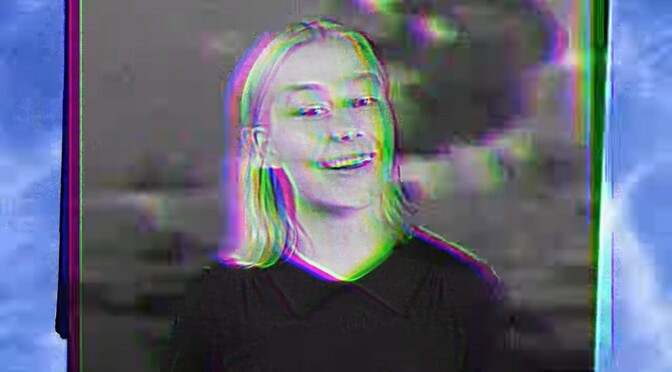 Phoebe Bridgers: web, twitter, amazon, apple, spotify, wiki.